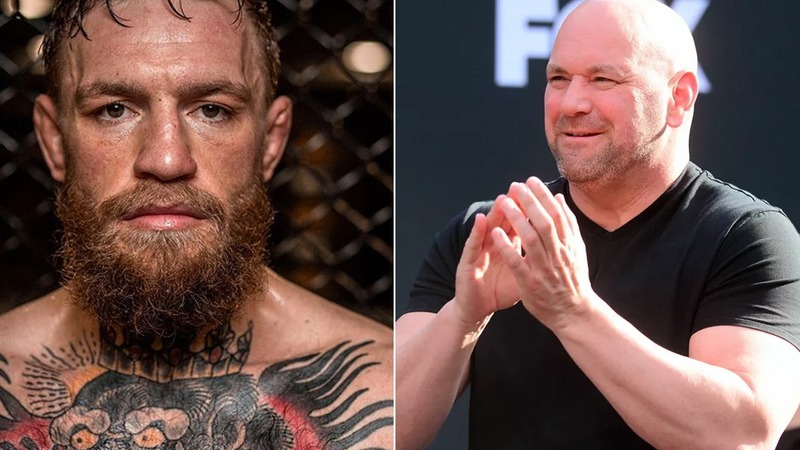 UFC head honcho Dana White claimed last month that UFC 229 which is expected to be the biggest in the UFC history is trending to surpass the promotion’s record-selling PPV UFC 196, by nearly one million buys. Now in his recent interview White said, UFC 229 PPV event which is going to be headlined by undefeated Khabib Nurmagomedov and former two-division champion Conor Mcgregor is even going to be bigger than what I said previously as it’s trending closer to three million PPV buys. Ok, we all know Mcgregor’s star power is undeniable, and he’s a PPV draw star. According to White, this fight is trending because Irishman is so big and famous. Mcgregor last fought inside the Octagon at UFC 205 back in 2016 when he captures the lightweight title after running over Eddie Alvarez. During 2017, he crossed over to fight pugilist Floyd Mayweather in a boxing ring, ended up losing the bout by tenth round stoppage, but took home massive payday. McGregor will try to regain the gold at the expense of current lightweight champion Khabib, who took over the 155-pound reigns when Irishman was stripped for inactivity earlier this year.